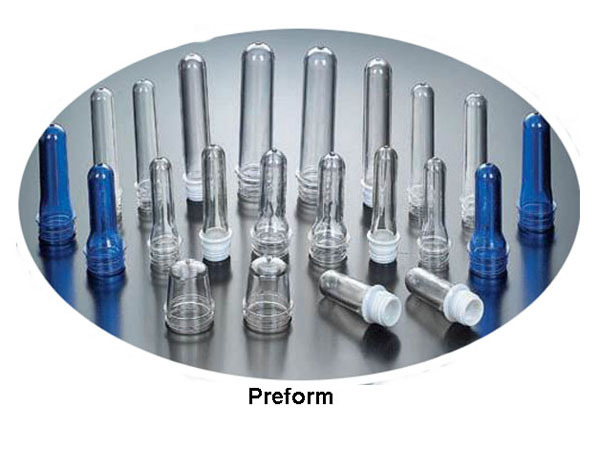 Pet Preform is use to produce plastic bottle through blow mold way. 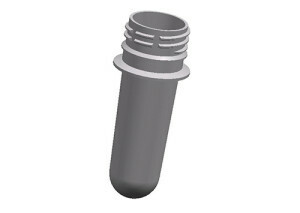 It can use ordinary plastic cap seal. 1. If freight empty plastic bottle take a lot room that lead freight cost expensive. 2. If freight empty plastic bottle will easy extrusion cause damage. 3. Pet preform is easy to store and carry. 4. Plastic bottle long time freight will lead pollution. In factory finished plastic bottle and directly use to filler, reduce pollution. 5. Unique ideal the shape of the plastic bottle. Preform made of 100% new LDPE7042. Preform is use to produce plastic bottle .